If you’re looking for new ideas to refresh your home, consider taking a few steps to boost your home’s positive energy. Feng Shui is the Chinese art of placement, and is based on the premise that people live healthy happy, prosperous lives when they live in harmoniously designed homes. 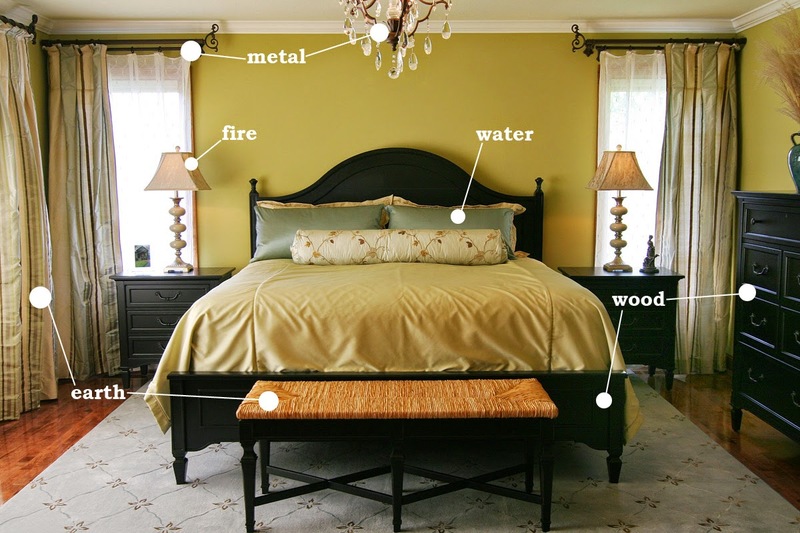 Feng shui consultant and interior designer Cynthia Chomos says that a few design fixes can even help with the resale of your home. · Strategically place plants in the path of doors and windows that directly align the front of the home with the back. Doing so, she says, helps keep the positive energy – or qi – in the home rather than allowing it to escape from the front out the back. · Furniture placement is also important. Chomos says that occupants should always be able to see the entrance of a room or the home from a seated position, whether in bed, at a desk, or sitting on a sofa. · A foyer or mud room helps establish a sense of arrival, while stairs that are out of the path of the front door helps avoid the negative qi that comes with having to make an immediate decision upon walking into the home. To go upstairs or not? · Rounded corners, instead of sharp ones, and bedrooms toward the rear of the home instead of the front, are other considerations that create good qi and a peaceful environment. · Bathrooms should never sit directly behind a bedroom wall. Because water is in constant motion, it prohibits a good night’s sleep. Interior design consultants with expertise in feng shui can offer recommendations on the location of the property, the overall flow of energy, the placement of windows, doors and staircases, furniture arrangement and curb appeal. the National Association of Home Builders’ Directory of Professional Remodelers at nahb.org/remodelerdirectorynahb.org/remodelerdirectory.